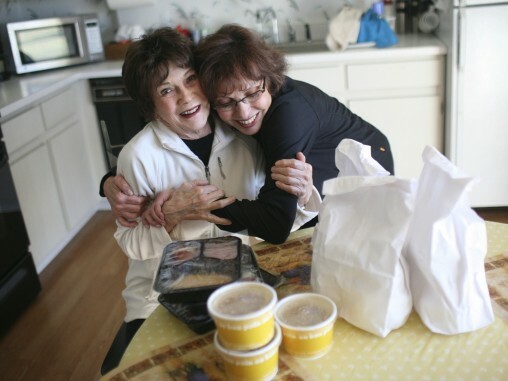 Whether your interests lie in education, fundraising or community service, the Women's Philanthropy can enhance your awareness and understanding of your Jewish community and Jewish heritage and offer you the chance to meet new people with similar interests. Are you interested in volunteering, learning more about your Jewish heritage, networking socially and professionally, or all of the above, plus more? YAD has something to offer you. 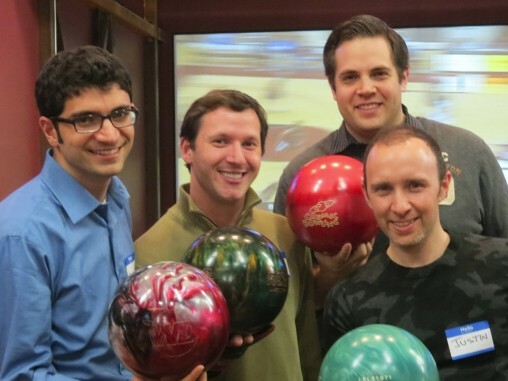 The Maimonides Society has been at the forefront of Jewish philanthropy, social action and education for members of the healthcare profession since its inception in 1985. 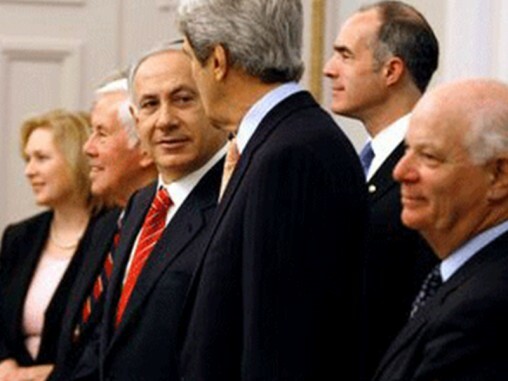 The CRC works to safeguard the Jewish community by advancing Jewish interests, promoting Jewish values and advocating on behalf of Jews at home and around the world. 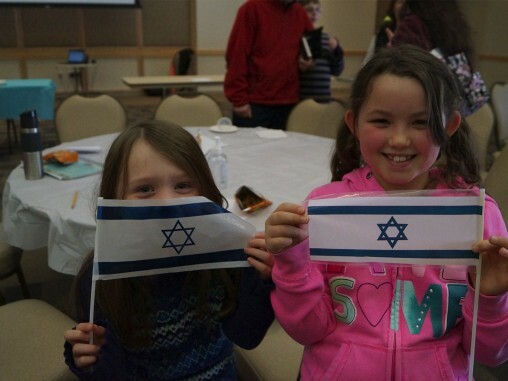 The Jewish Federation of the Lehigh Valley sponsors frequent missions to Israel and other Jewish communities around the world. 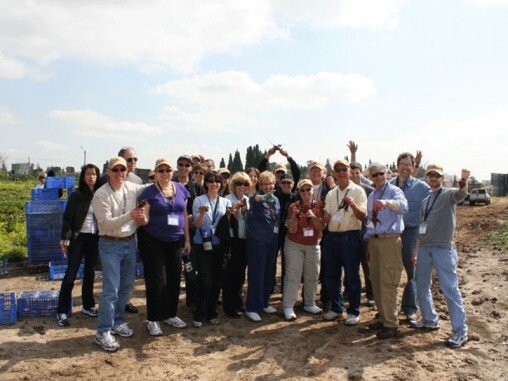 Partnership2Gether, a program of the Jewish Agency for Israel, connects the Jewish community of the Lehigh Valley with residents of the Yoav Regional Council in Israel. 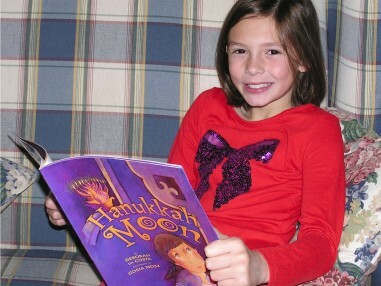 Through PJ Library, Jewish children in the Lehigh Valley ages 6 months through 8 years receive free Jewish-themed books. 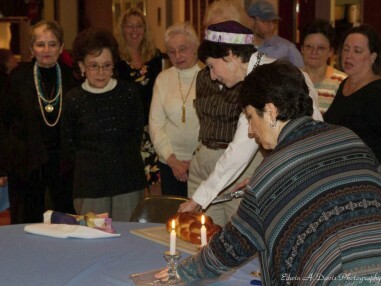 GIVE A MITZVAH, DO A MITZVAH offers young adults a resource for mitzvah projects and tzedakah opportunities. 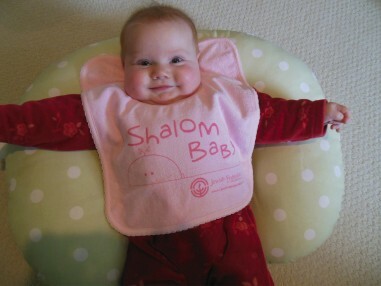 Shalom Baby volunteers honor new arrivals and their families with a personal visit and bags full of goodies. The VISIT Israel Savings Partnership enables Lehigh Valley teens and young adults to participate in an Israel Experience. The Federation provides advanced learning opportunities for adults at all stages of life. 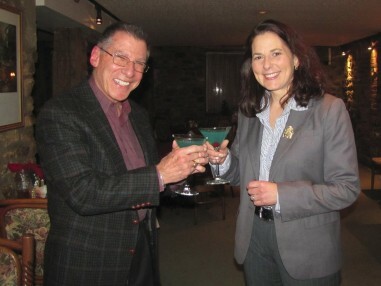 This network provides men and women opportunities to meet with other Jewish professionals of all ages. The Easton Leadership Council serves as a resource distribution and decision making body for the Jewish community of Easton. Providing a friendly welcome to newcomers, along with a comprehensive resource guide.